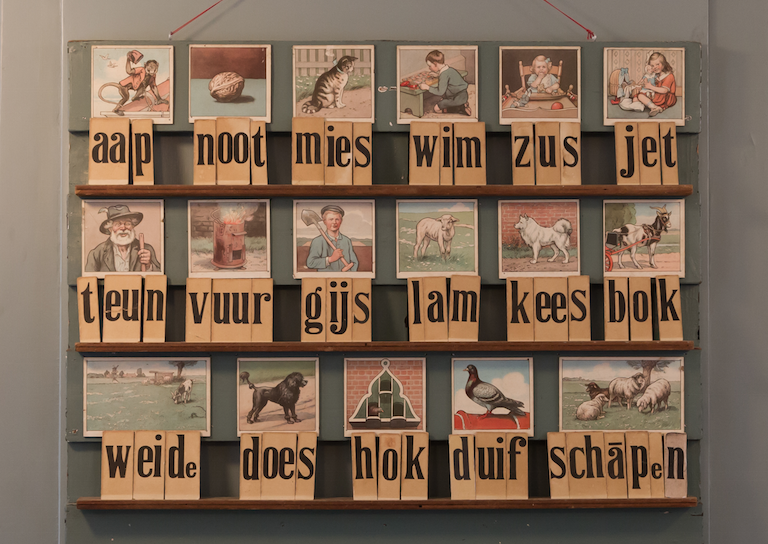 No-one will be able to take state exams in the Dutch language until early 2019 because so many parts of the papers have ended up on line, education minister Ingrid van Engelshoven has confirmed. The last Staatsexamen Nederlands als tweede taal (NT2) will be taken on Wednesday, the minister told MPs in a briefing. Some 4,000 people due to take the exams between then and the end of the year will now have to wait until 2019, when new tests have been devised. Last month, Van Engelshoven announced a delay in the testing for Programma 1 exams because so many questions were being shared on line. That delay has now been extended to Programma II, which targets people with a higher level of education. ‘Candidates who know the questions in advance can easily pass,’ the minister said. ‘This situation cannot continue.’ Candidates who needed to pass the test to meet their integration (inburgering) criteria will have their deadline extended accordingly. The minister also said that some questions used in integration exams, including the exam which tests knowledge of Dutch society, have also been widely leaked and will now be removed. However, there are ‘enough questions left’ to ensure those exams can go ahead, the minister said.